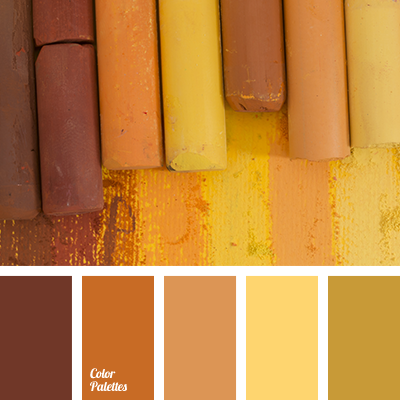 Despite of the presence of orange, yellow and brick red colours, this palette is more cold than warm. 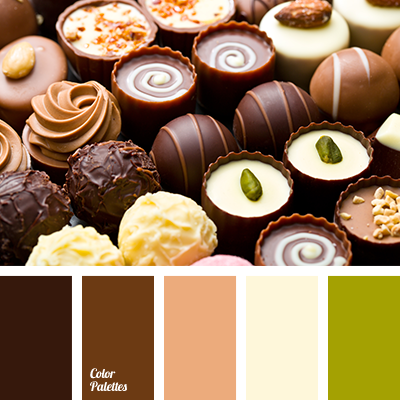 Shades are cold and deep, dark brown that almost turns into a black, plays with a bright yellow shades and creates a clear contrast. 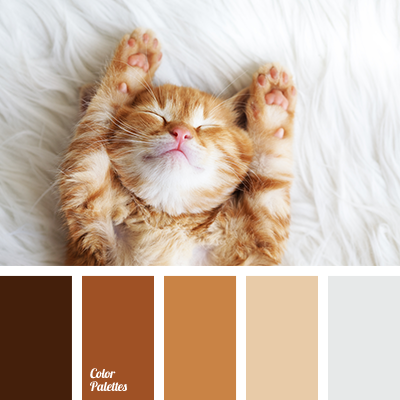 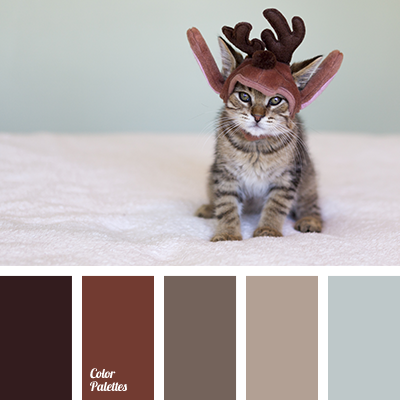 This palette will be an excellent option to create a business image for a modern girl. 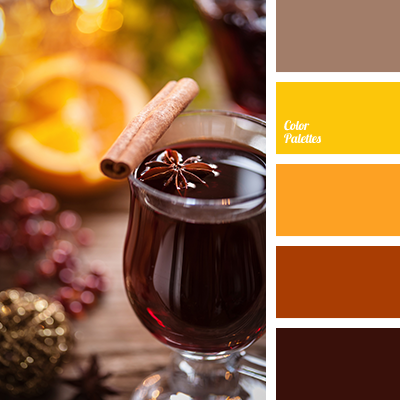 bright red, brown and orange, colour combination, colour of mulled wine, colour of orange, colour of wine, colour solution, colours of mulled wine, dark red, orange and brown, orange colour, pale brown, scarlet, selection of colour, shades of orange, shades of red, wine, Yellow Color Palettes.